Thrive in and out of the classroom through self-care habits that promote mindfulness, reflection, and more. Self-care is key to being your personal and professional best. 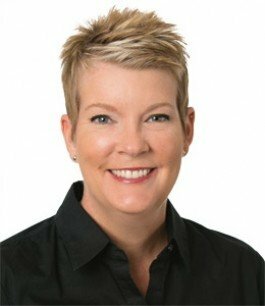 In this one-hour webinar, educator Tina Boogren shows you how to design action plans to achieve well-being while transcending and connecting with something greater than yourself. 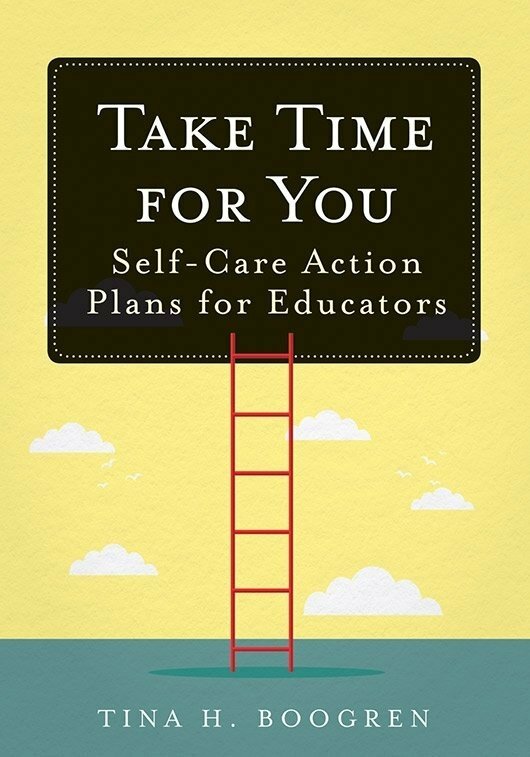 Based on her book, Take Time for You: Self-Care Action Plans for Educators, the strategies presented in this webinar will guide you in developing a personal plan for health and happiness. This was a very helpful and awesome webinar!